Competition has been a central theme since Luke Walton was named head coach of the Los Angeles Lakers, and that has seemingly been kicked into overdrive with the signing of LeBron James and Rajon Rondo in free agency this year. 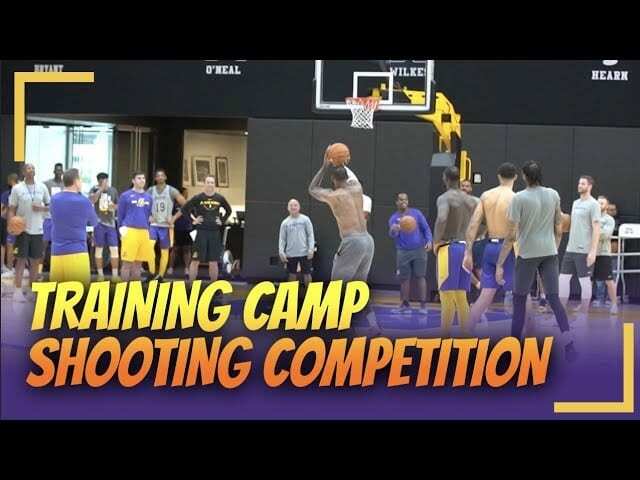 Lakers president of basketball operations Magic Johnson, general manager Rob Pelinka and Walton were among those to wax poetic about the level of competition seen in the open gym games at UCLA Health Training Center, and that was immediately evident in the first practice session of training camp. Upon media being allowed into the gym, a group of players were in the midst of a three-point competition. Rondo led a group that also included Michael Beasley, Kentavious Caldwell-Pope and JaVale McGee against one that featured James, Kyle Kuzma, Brandon Ingram and Lance Stephenson. Walton was pleased with the Lakers’ first practice session, which included contact, but not a scrimmage despite Rondo lobbying for one. 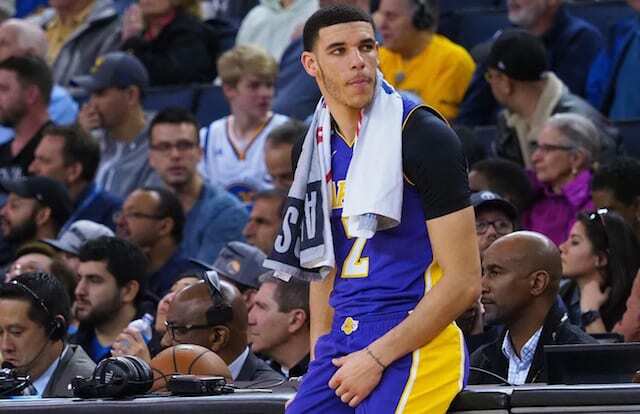 Walton indicated that likely would be held on Wednesday, when the Lakers have another two-a-day scheduled.